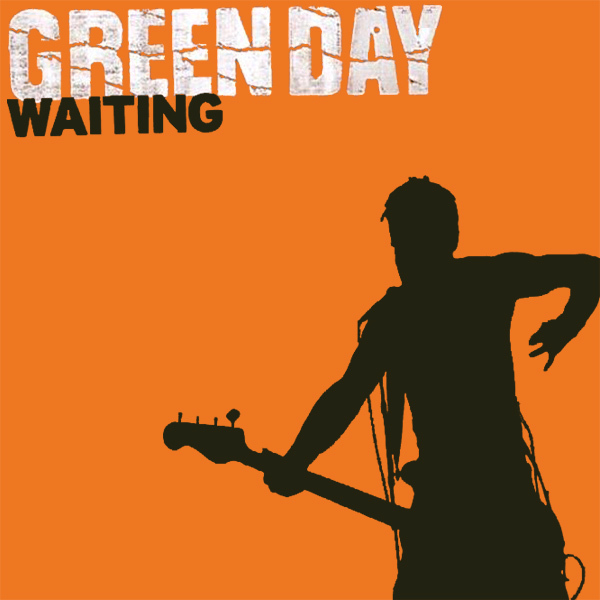 What were Green Day waiting for? That is the question we need to answer today. From the cover of their single, the only thing that is clear, is that nothing is clear at all. Perhaps they are waiting for someone to turn on a light, to illuminate the source of their loitering. Whatever the case, the remix shows a babe who is staring out of a window, waiting for someone or something. And when they arrive, they ace clearly in for a treat. Lingering!